Luxury Swiss watches like Hublot are built to last forever. 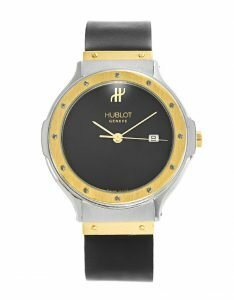 With care and regular servicing, a Hublot watch will keep time correctly as if it is a brand new watch. 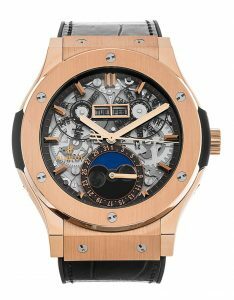 Hublot is the most iconic Swiss watch brand in the world. Since 1905, it has been producing quality luxury watches for decades. Buying a second-hand Hublot for an affordable price is considered as a great investment. With years of experience in the luxury watch industry, we are one of the most trusted watch dealers in London. 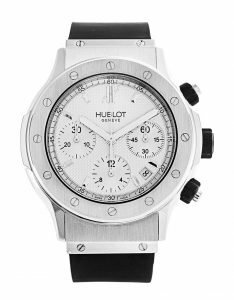 From Hublot Classic to Hublot Aerofusion models, we have a collection of all Hublot models to suit your personality and budget. If you are planning to buy a watch today, visit our London showroom and our watch experts will assist you to find a timepiece for an unbeatable price. 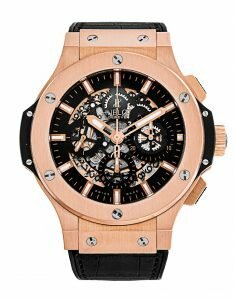 Why Buying A Second-Hand Hublot Watch? 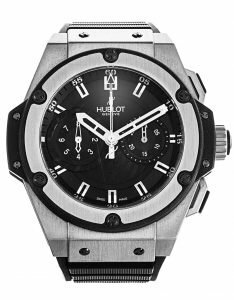 Hublot is a Swiss luxury watchmaker founded in 1980 by Italian Carlo Crocco. The company currently operates as a wholly owned subsidiary of France’s LVMH. In 1980, it also marked the birth of the ‘Fusion’ concept a few months after being founded. 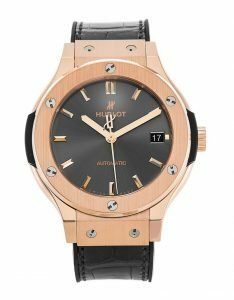 Hublot is the most popular Swiss watch brand among the celebrities from all industries; including actors, athletes, entertainers and politicians.